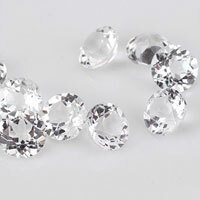 Citrine is one of the most famous Gemstones in the market. 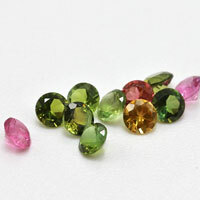 Tourmaline, Citrine, Yellow Sapphire and Yellow Topaz are the only options for yellow colored gemstones. 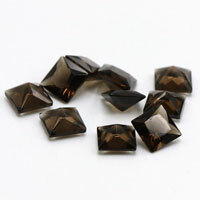 In all of these, no other stones can beat our Citrine Gemstone in price, quality and color. 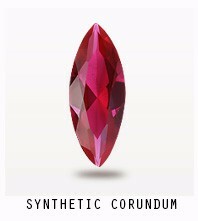 It belongs to the Quartz family and other members are Amethyst, Smoky, Rose, Crystal, Lemon, Beer and Rutile. 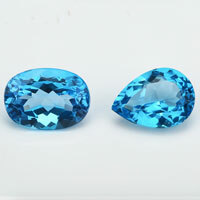 It comes in yellow (light and good) and golden-orange color. 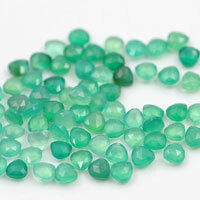 The name ‘Citrine’ is derived from ‘citron’ which is a French word and stands for ‘lemon’. 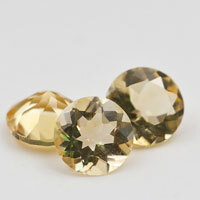 Where to buy the Natural Citrine Yellow Gemstones? 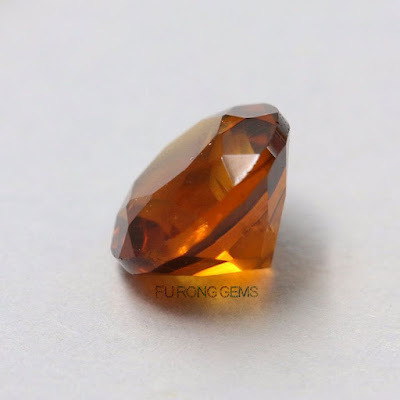 This may lead you nowhere, because “Citrine” is a very broad search term so it really depends on what you want to know about or do with this Citrine Gem. 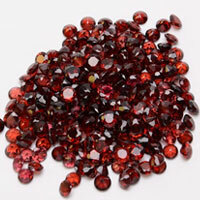 If you are looking to source Citrine Gemstone from one of our manufacturing’s then all you have to do is contact us. 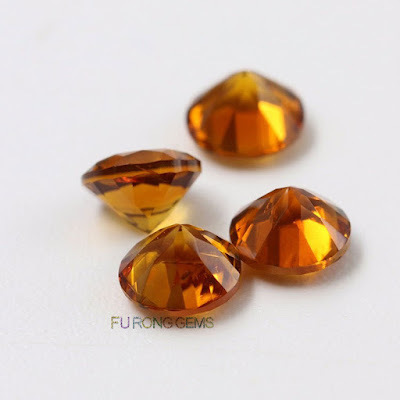 If you are looking for more information about Citrine, then there are a few other websites giving full information about the Citrine Gemstone. 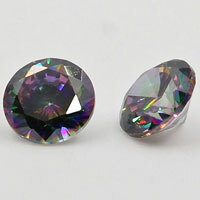 Citrine is a type of Quartz, and past few years for Citrine has not been too good in the market. 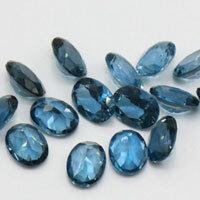 In fact the yellow color of any gemstone has not been doing too good. 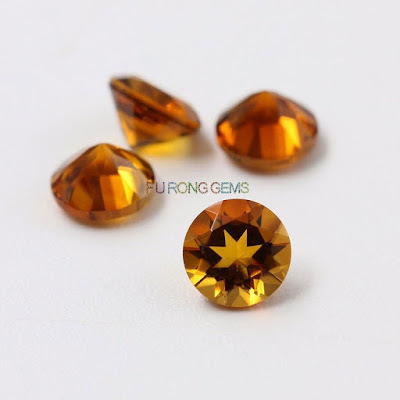 Yellow Sapphire, Yellow Quartz, Yellow Beryl, or even the Yellow Citrine, all are off late and not in trend, but the trend for Citrine is coming back with the introduction of the new “Mandarin Citrine” which is really dark and available at our stores too. 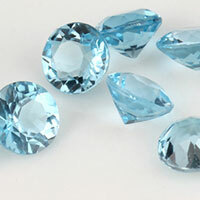 Citrine is available all around the world. 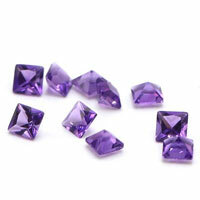 Burma, Namibia, Zambia, Russia and leading supplier Brazil are known for raw material of this stone. 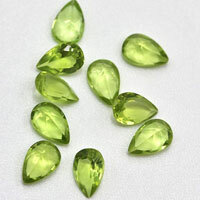 Madeira Citrine is the most famous of the colors which comes in golden-yellow color and also higher in price. As written above, it comes in light yellow, vivid yellow, golden-orange and gold-brown colors and the most demanding and high priced colors are golden with an orange tint. Most of the Natural Citrine Gemstone comes in pale yellow to medium yellow and all deep colors of golden orange to golden brown are heated (shows a reddish tint). 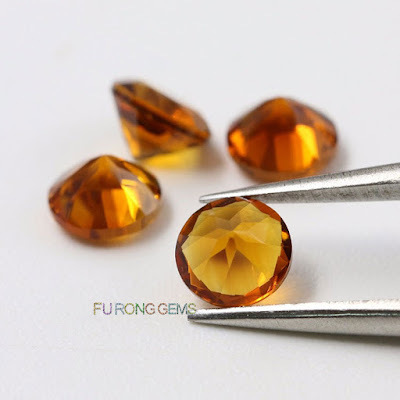 Most of the Citrine Gemstones come in clean quality without any of the inclusions. 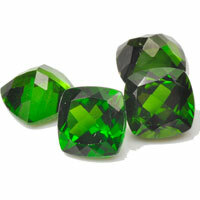 The only quality factor is color, so the more price you pay, the better color you will get. Now, you can get high quality of Natural Citrine Yellow Gemstones wholesale at factory direct pricing from the real manufacturer and factory. Contact us today, to get the high quality of Natural citrine yellow Round Gemstones wholesale at factory direct pricing from china suppliers for your jewelry designs. 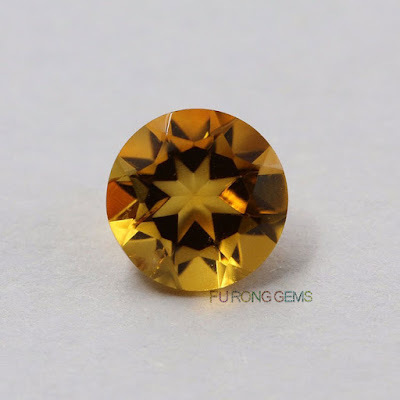 0 Respones to "Natural citrine yellow Round Gemstones Manufacturer and suppliers"